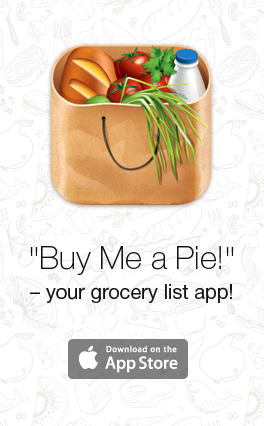 Share the post "Wonton Soup Recipe"
Classic wonton soup can be made with a short grocery list. We fill our delicate wontons with veggies and pork, and they pair perfectly with a delicious chicken-flavored stock. 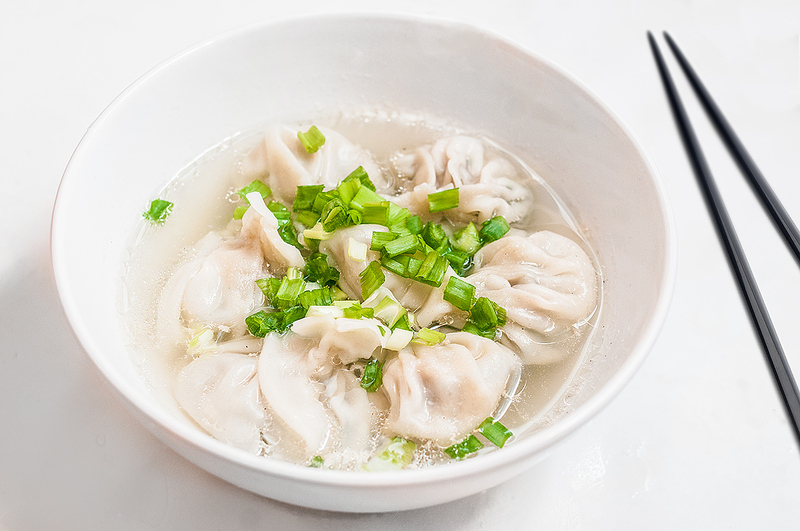 This wonton soup recipe is sure to please, plus, you can store it in the freezer for months. Total: 1 hr, 15 mins. Baby bok choy (or similar leafy greens), 2 oz. We first need to thoroughly rinse the vegetables. Then, we’ll boil a pot of water to blanch the greens so they wilt. We need to immediately drain and rinse them in cool water to prevent further wilting. After that, we should try to get as much excess water out of the greens as we can by squeezing them. Let’s give them a fine chopping. 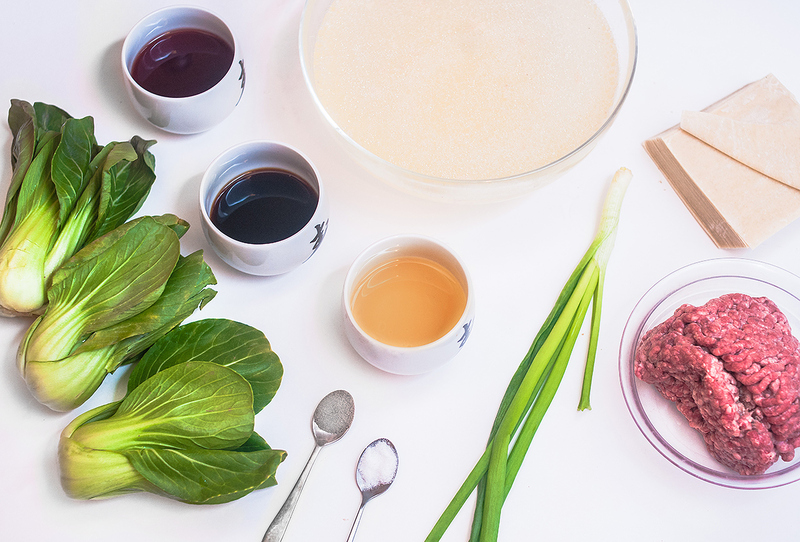 Let’s now take a mixing bowl and add our wonton recipe ingredients: the chopped veggies, pork, oil, soy sauce, wine, salt, and white pepper. We’ll give this a good mix to thoroughly combine everything into a thick paste. 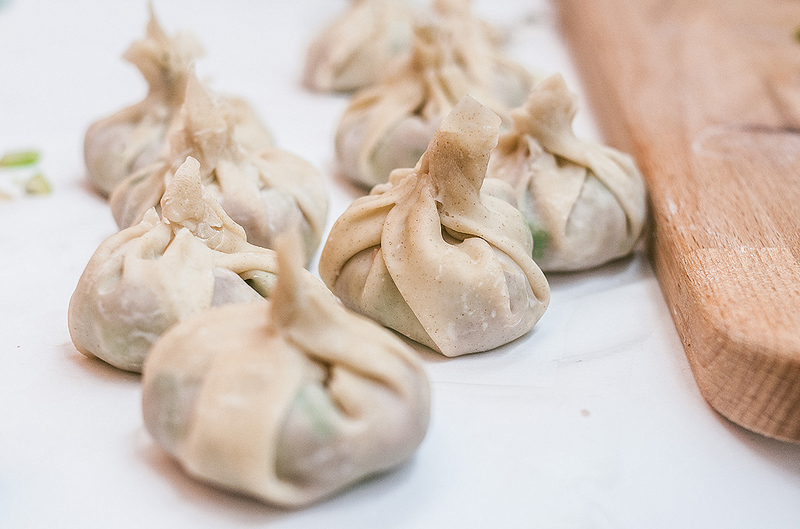 This is the fun part; we get to make the dumplings! Let’s start with a small bowl and fill it with water. 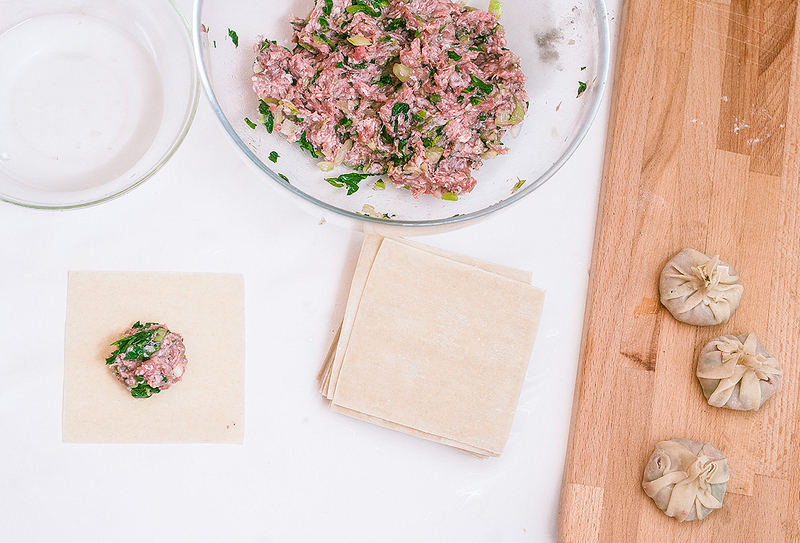 One at a time, we’ll take a wonton skin, dip our finger in the water, and wet the edges of the wonton skin. Let’s take a teaspoon of the pork mixture and spoon a bit onto the wonton skin, which is laid out flat. Now we can fold the wonton skin in half and press the edges together with our fingers; the two sides should stick together. We’ll hold the two corners of the wonton skin at the bottom to have the corners meet (we might need to use more water so they stick.) Great, we’ve made our first wonton! Let’s do that for the rest of them. Then, we can place all of them on a lined baking sheet, cover them in saran wrap, and freeze them. These wontons will last for a few months! When it’s time to make the wonton soup, we just need to boil the chicken stock, reduce it to a simmer, and add about a tablespoon of sesame oil, as well as some salt and white pepper. In a separate pot, let’s boil some water and add the wontons in one at a time. We need to continually stir the wontons so they don’t stick to the bottom. We’ll know they’re done cooking when they float to the top of the pot. Then we can just pluck them out with a slotted spoon and place them in the bowls we’ll serve the wonton soup in. Finally, we add the chicken stock on top, garnish with some chopped scallions, and we’re done!